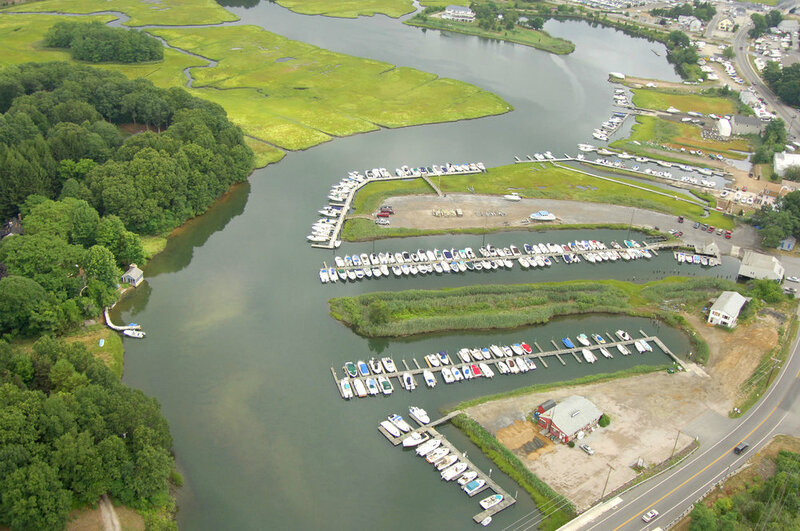 Since 1959, we’ve been providing boaters and fisherman direct access to the Long Island Sound from our protected facility in Westbrook. Conveniently located in the heart of the marine district and easy access off I-95, we are under new ownership and completely renovating our entire operation and facility. Come see why Wetmore's was voted Best Marina. We are undergoing major renovations to the entire facility, and offer protected, easy access to the sound.